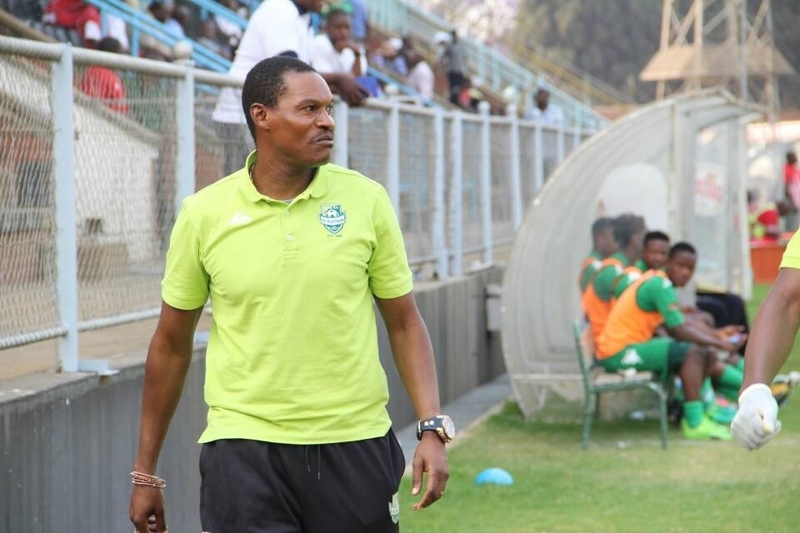 FC Platinum coach Norman Mapeza says the game against Triangle United this afternoon will be a difficult one for his charges but is confident the team will come out with a positive result. The reigning champions have had frustrating home encounters against the Sugar Boys since 2016. They have not picked maximum points in the last two league meetings at Mandava, ending both matches in stalemates. But the coach is determined to end that run today. “Everyone is aware that we have drawn the last two matches we played against them here in Zvishavane. “We have struggled against them except when we beat them in the Challenge Cup, but that is all in the past,” Mapeza said on Thursday. The match kicks off at 3 pm.